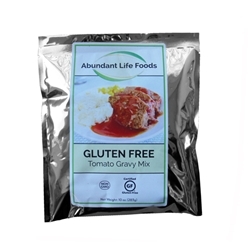 Abundant Life Gluten Free Tomato Gravy is made with fresh tomato powder with just a hint of beef flavor. One of the most traditional and delicious uses for classic tomato gravy is to serve it over meat loaf and mashed potatoes. 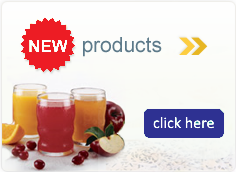 braised ribs, homemade baked beans, over eggs and biscuits for breakfast, and as a base for sauces, dips, stews, and even for pizza.